This space saving colander collapses to fold flat for storage. 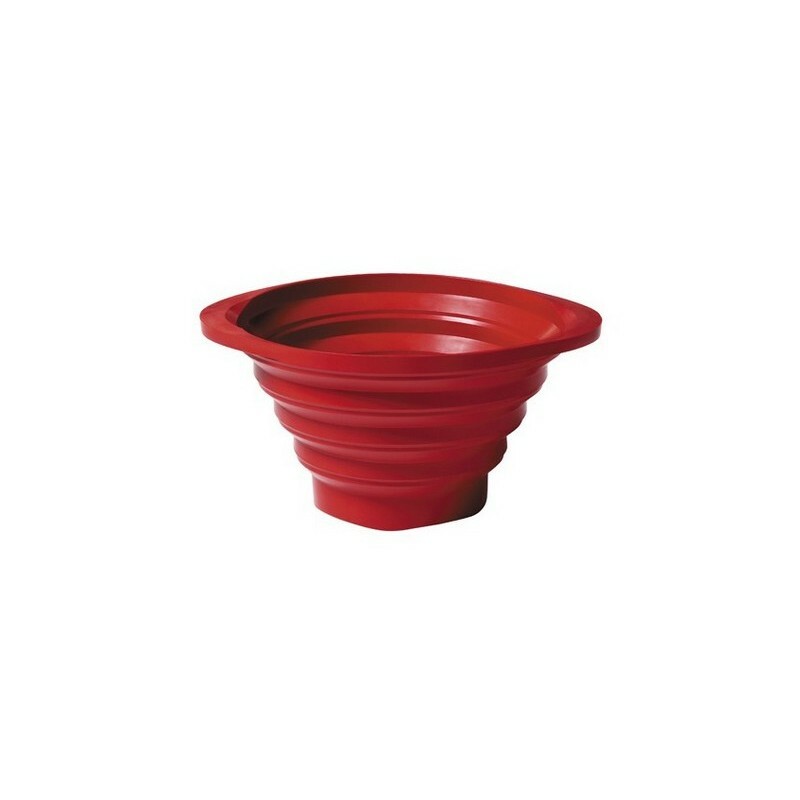 Extremely practical as well as good looking, it is strong enough to resist the weight of pasta and potatoes without collapsing. 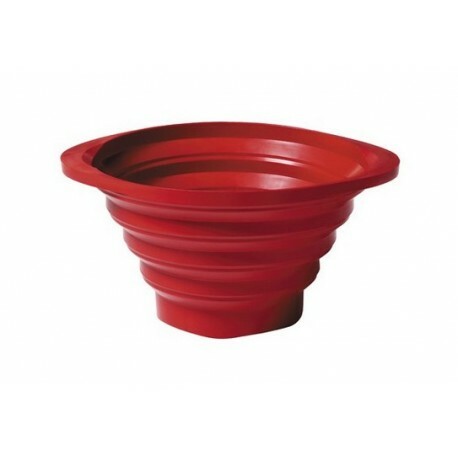 With a diameter of 23cm (top) and a depth of 11cm it will comfortably hold a family size portion of vegetables for straining. Dishwasher proof.